Luxury automobiles, pickup service and professional drivers for guided tours beyond the impassable. Various selection of services and accommodations in, and around, the city of Reykjavík, Iceland. In partnership with restaurants, we are providing our customers with special offers for groups of people. Professional drivers and modified vehicles that combine for a unique experience for tourists. With our pick-up service and luxury vehicles the experience just feels more comfortable. We provide the luxury experience you deserve! Do you want to partner with Scenic Travel Service? Do you represent a restaurant and you want to partner with us to bring groups of people? Have you setup a nice guesthouse and would like to partner with us to help manage your bookings? Are you able to offer unique experiences for tourists and want us to bring business your way? We offer a range of quality accommodations - houses, guesthouses, hostels and hotels. We partner with a select few restaurants for our customers to get a group offer for heavenly food experience. 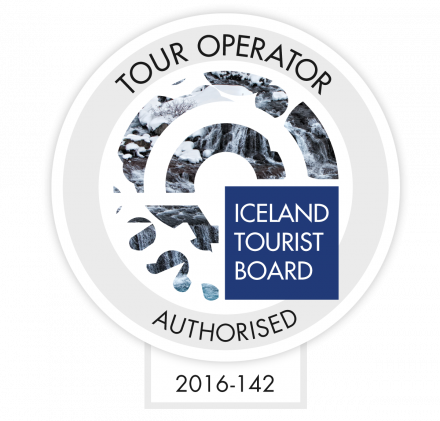 Everything from sauna to thrilling adventures, our caring staff will work with you and help to provide an unforgettable travel experience in Iceland.